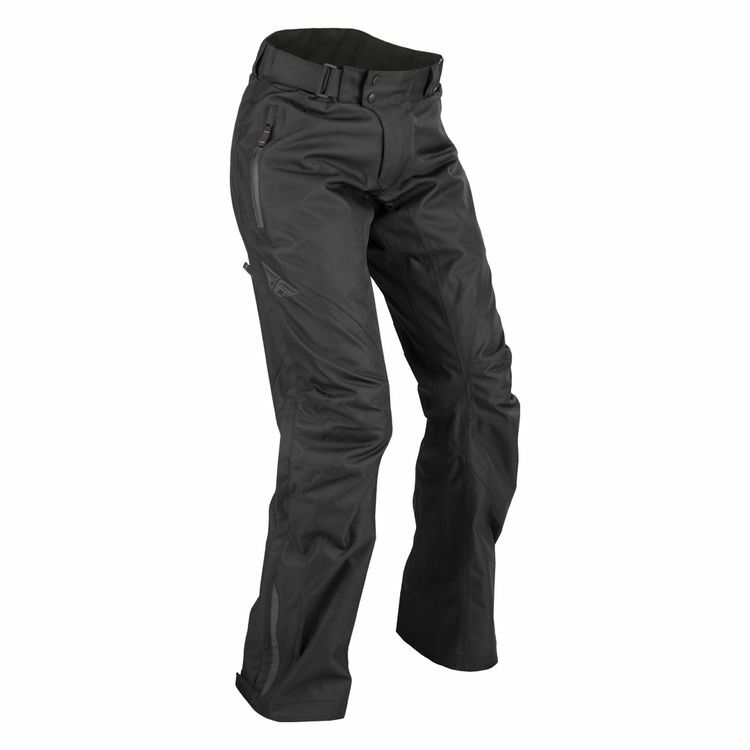 The Fly Butane Over Pants are designed and fitted to wear over your everyday street pants. Get to your destination, remove the Butane's and you're ready for your day. Protected my leg when I laid my MC down going 45mph! I am so GLAD I bought these only ONE WEEK before I laid my Honda Shadow Spirit VT750 down going 45mph!! The pants were ruined, but my knee/leg was fine! There's a Big hole in the knee, but the kneepad saved my knee from even getting bruised! I did, however, have a large bruise on my hip, but it could've been so much worse! These pants really held up well and I've aleeady ordered and received a new pair! As far as sizing goes, I wear a size 4 in jeans and size small fits perfectly over them!